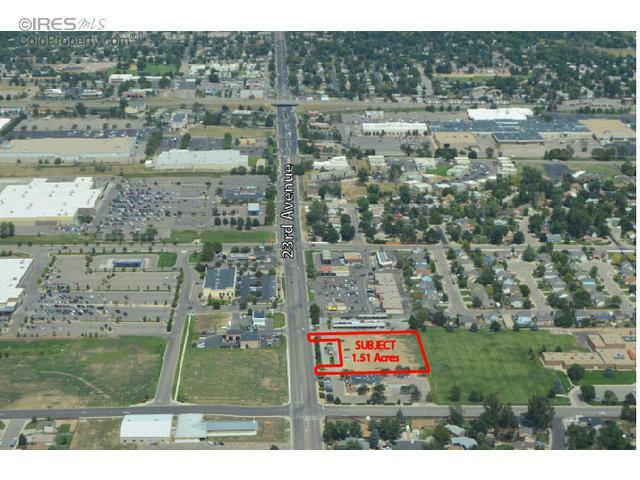 Excellent opportunity to build your business on the busy 23rd Ave corridor. 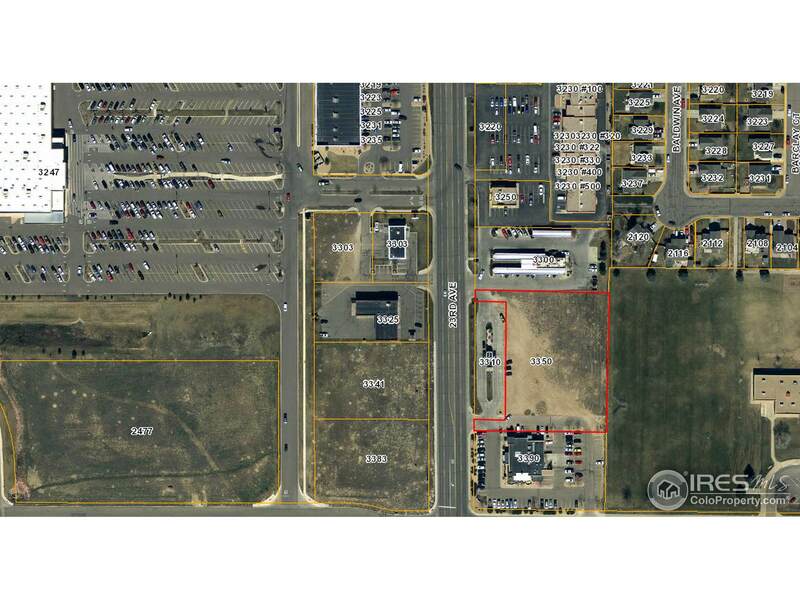 Approximately 1.51 Acre lot Near Sonic, Sam's Club, Walmart, Palominos, Human Bean, McDonald's and not far from Greeley Mall and Hwy 34. Traffic count 15,000 vehicles per day.